The new reservoirs will enable LARC to increase the water availability during peak demand. These new facilities, which have a combined storage capacity of 750,000 liters of water, can increase water pressure from 10-20 psi (pound per square inch) to 20-30 psi. 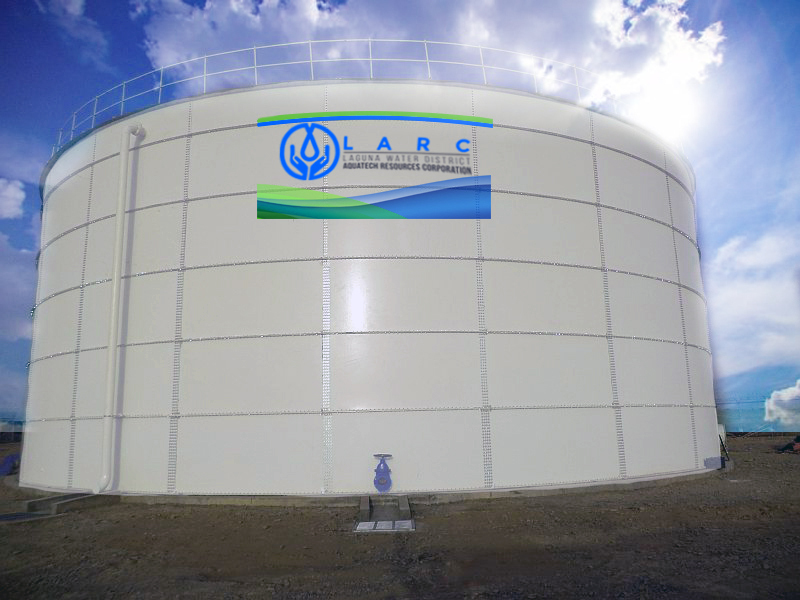 The strong water pressure will consequently allow LARC to bring potable water to elevated portions of the areas which previously had limited supply availability. Among the areas that will benefit from the improved water pressure are Bayog, Maahas and parts of San Antonio and Mayondon in Los Baños. Concessionaires from Sto. 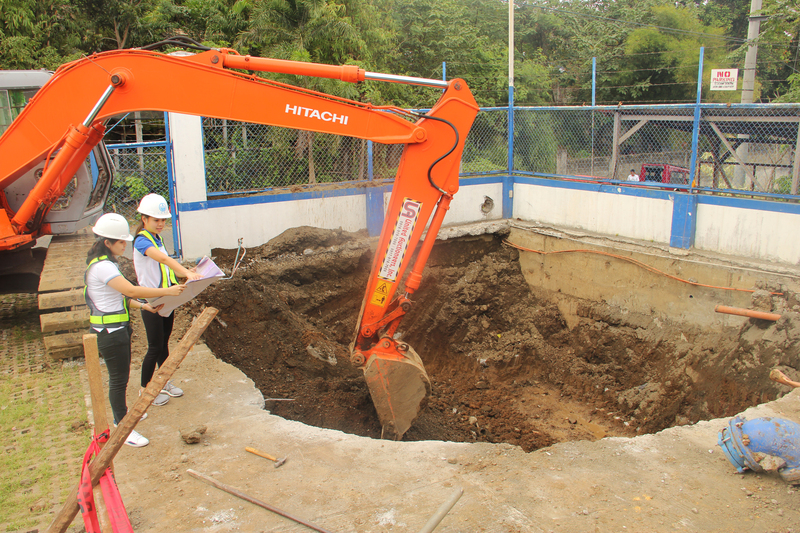 Domingo and parts of Calo in Bay will also experience the improved water supply and pressure. The reservoirs can also support LARC's new water service connections in the area. Once completed the two new reservoirs will add to LARC's 5 existing reservoirs located in strategic locations throughout its concession area. 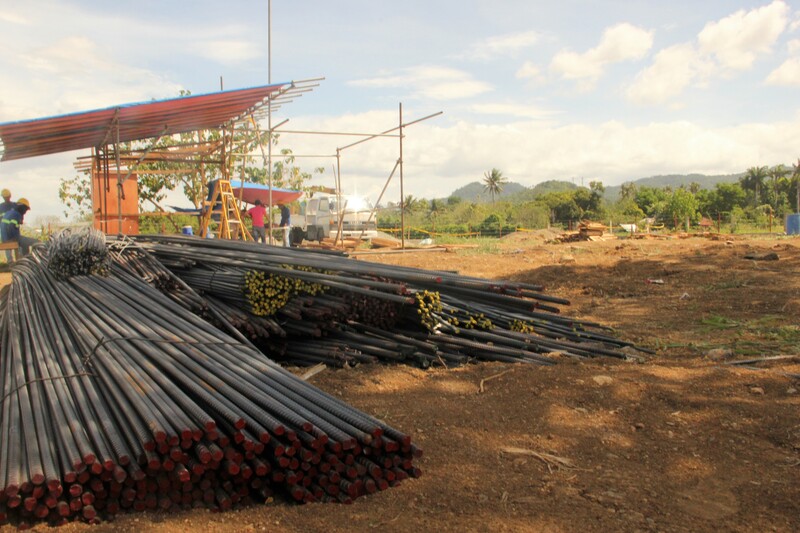 Aside from the Maahas and Bayog reservoirs, LARC is also set to build three more this year. One in Puypuy, Bay and the others in Anos, and/or Batong Malake, Los Baños. The Bayog reservoir, which began its construction in December 2017 is expected to be completed by July 2018. After which, construction of Maahas reservoir will commence.